Minorities in Iran are deeply restricted in compare to the majorities and the Iranian community puts high pressure on them. This is even worse for those people not believe in Islam and have religions other than Islam. They cannot enter to universities easily and there are clear discriminations against them. Recently Younathan Betkolia, the Secretary General of the Assyrian Universal Alliance and the representative of Assyrians in the Iranian Parliament, has objected to insults to the minorities in this country especially in the programs broadcasted by state run television and radio channels. According to reports, he has urged Ezzatollah Zarghami, Head of Islamic Republic of Iran Broadcasting (IRIB), to stop showing insulting programs in radio and television. 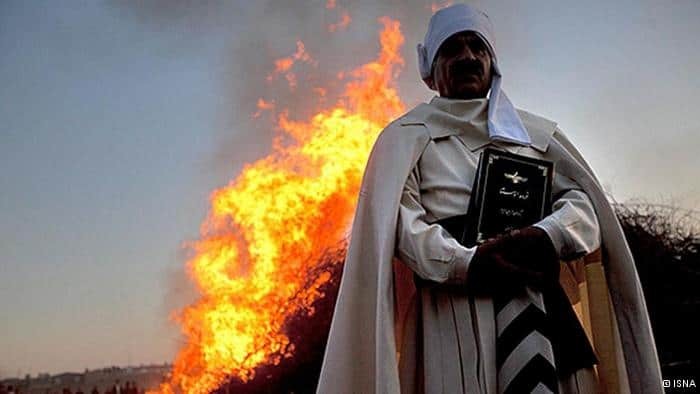 The same request has been sent to the Minister of Culture and Islamic Guidance to stop granting publishing certifications to those books target the beliefs of minorities in Iran. “Executive managers of governmental and nongovernmental organizations avoid hiring Assyrian staffers.” Younathan Betkolia remarked during a session at Majlis. Base on his words, such treats have caused the high rate of immigration between Assyrian people and they prefer to find their lives outside Iran. According to Islamic Republic’s constitution, minorities in this Middle Eastern country have same rights as Muslims. Mahmoud Ahmadinejad, the President of Iran, has been asked to review the current conditions of Assyrians and report it to parliament.